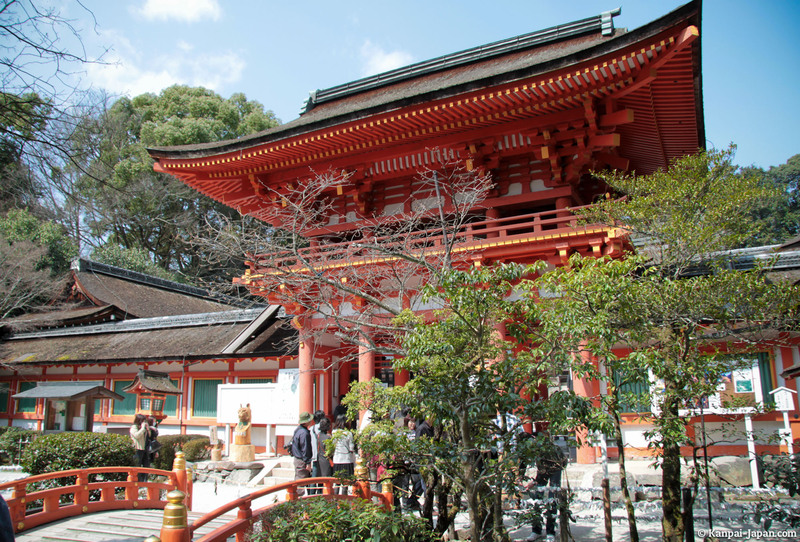 Let's continue our tour of the temples and shrines worth visiting in Kyoto, with the Shinto Kamo set of two shrines: Kamigamo (upper) and Shimogamo (lower), two kilometers away. 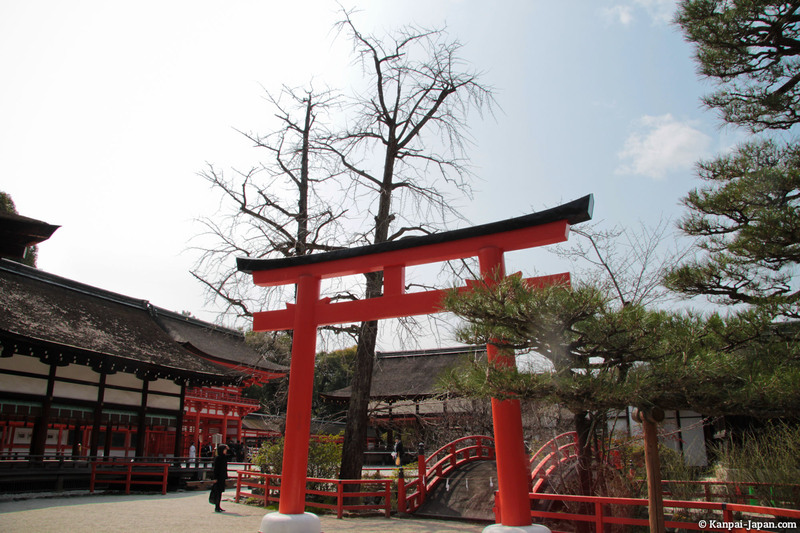 Located north of Kyoto, on the verge of the Kamogawa River, the Kamo-jinja are both listed as World Heritage by UNESCO. 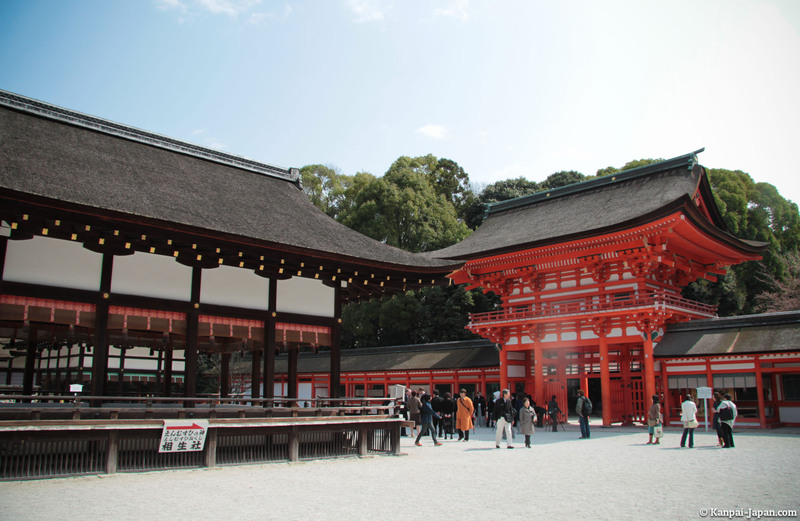 Built in 678, more than a hundred years before Kyoto became imperial capital of Japan (794), Kami-gamo is dedicated to the kami / god of thunder. 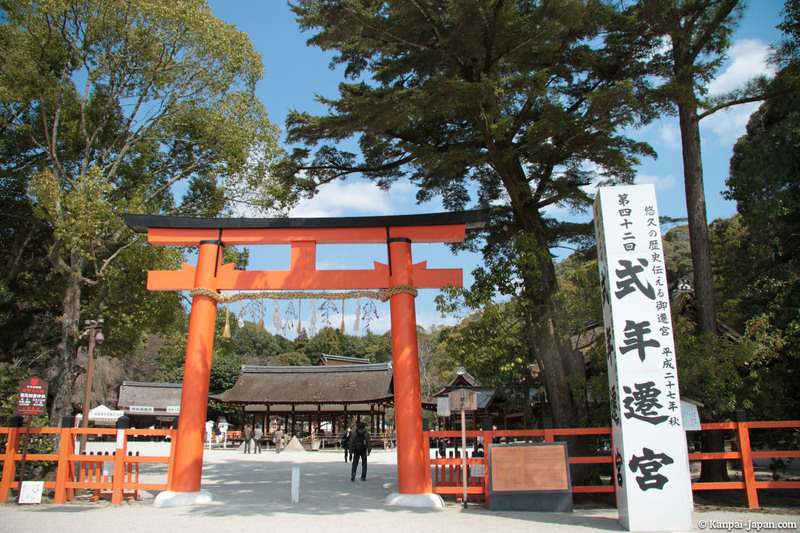 It's also known by its official name: Kamo-jinja Wakeikazuchi. 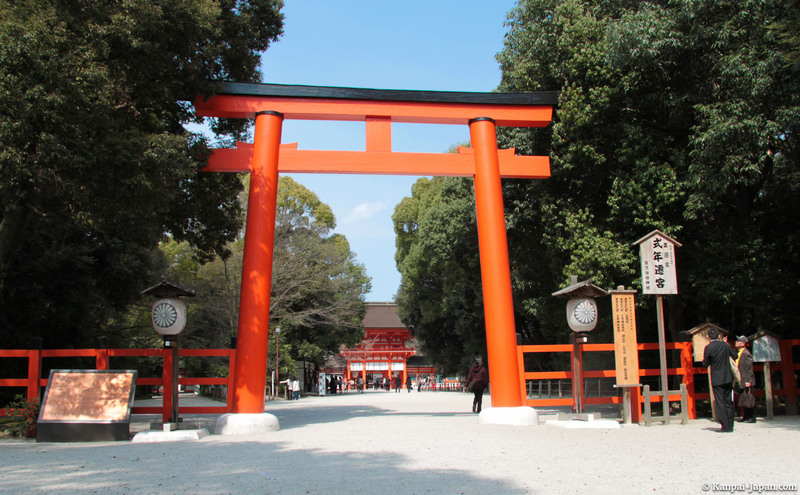 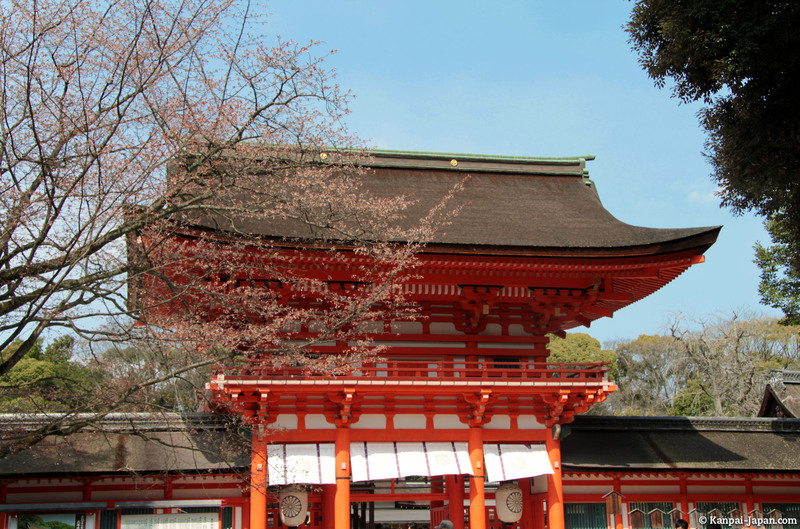 Its official foundation date isn't known, but it dates back to the sixth century, a hundred years before Kami-gamo, making Shimo-gamo one of the oldest Shinto shrines in Japan. 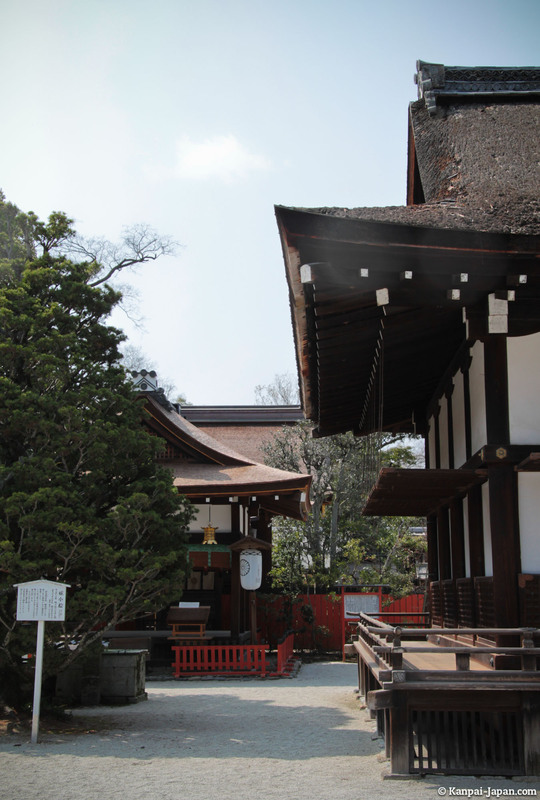 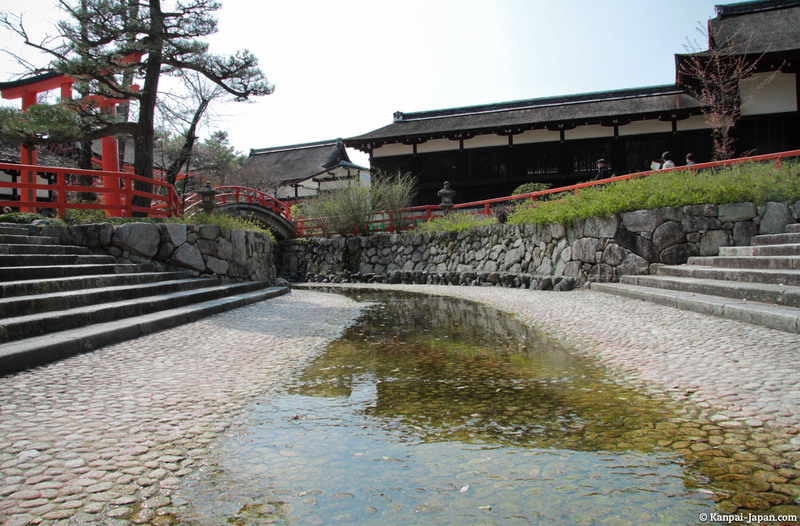 It worships the Kamo Wakeikazuchi's mother, Kamo Tamayori-hime and her own father, Kamo Taketsune. 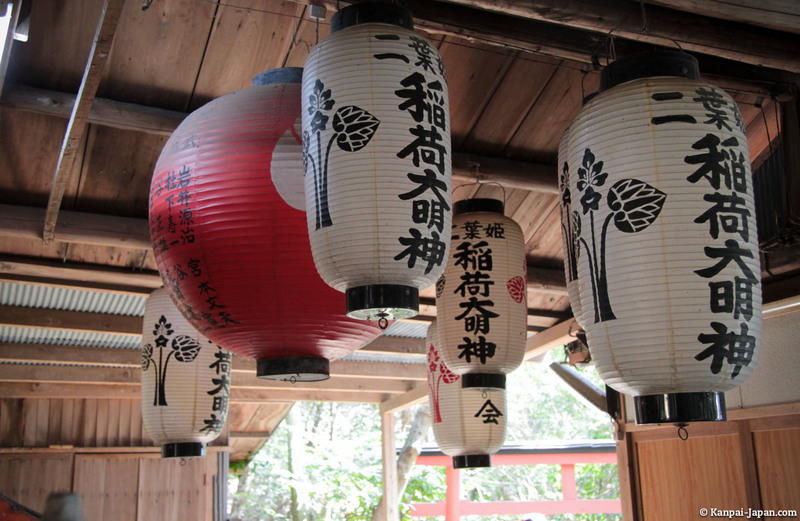 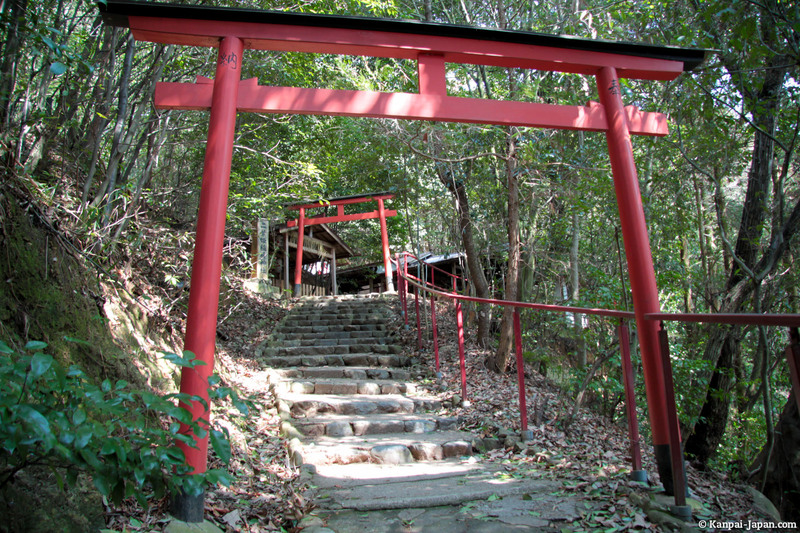 It's also known by its official name: Kamo-mioya Jinja. 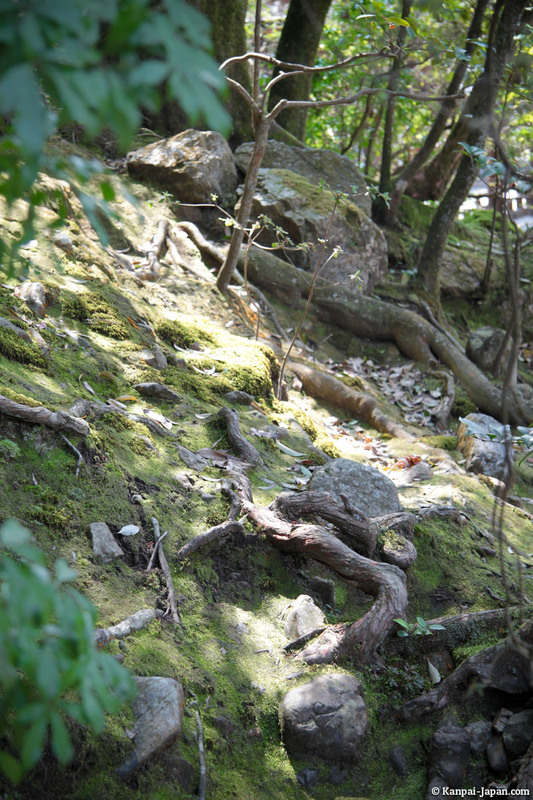 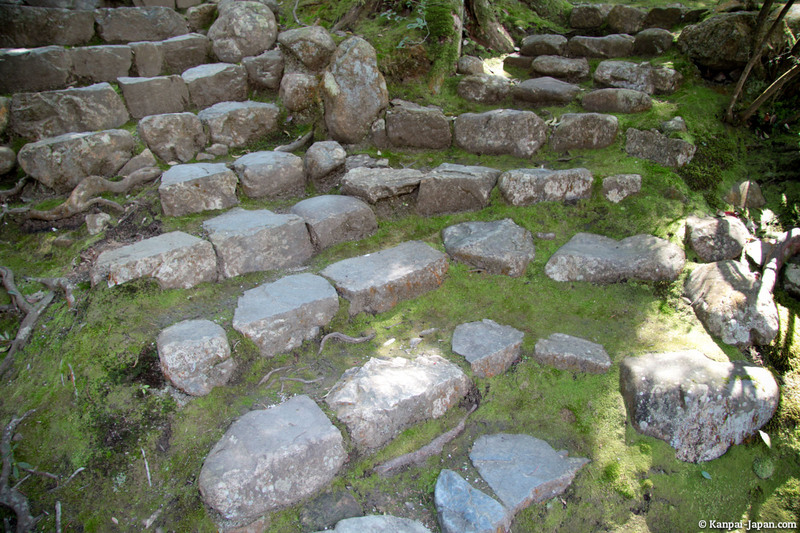 Shimogamo is located in the "forest of the truth," Tadasu no Mori, a primeval forest that has supposedly never been maintained and has yet survived several fires.